*Our staff will confirm your reservation within 7 working days. *Standard insuracne included with maximum of HK$100,000 for life accidental coverage and medical accidental coverage of HK$1000. *For formality, please provide your friend(s)' FULL name(s) and details as above if you enrol for them (him/her). 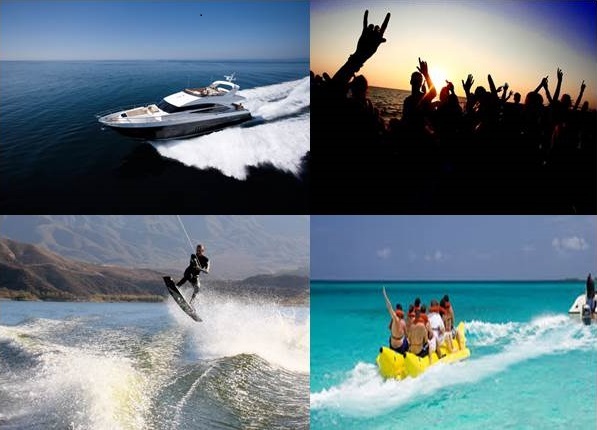 **Anyone can choose whether to play wakeboard / banana boat, or just stay on the boat and play games. *Before joining the event, you may consult any professional person for the suitability and risks. During the event, please follow all rules and instructions strictly made by HKUAA or the service provider. *HKUAA shall not be liable for any damage, injury or death that may be caused. *To comply with certain requirements, we may submit the participant's names (but will NOT submit contact) to the service provider. Please make sure you fill-in the name(s) with correct spelling.